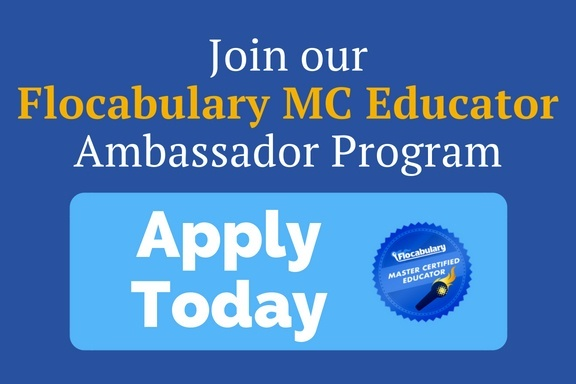 We are excited to announce that Flocabulary has been reviewed by Learning List, an organization that helps teachers discover educational resources and tools that support the needs of their curriculum. Over the past few months, the Learning List team has independently reviewed our subject-area content. 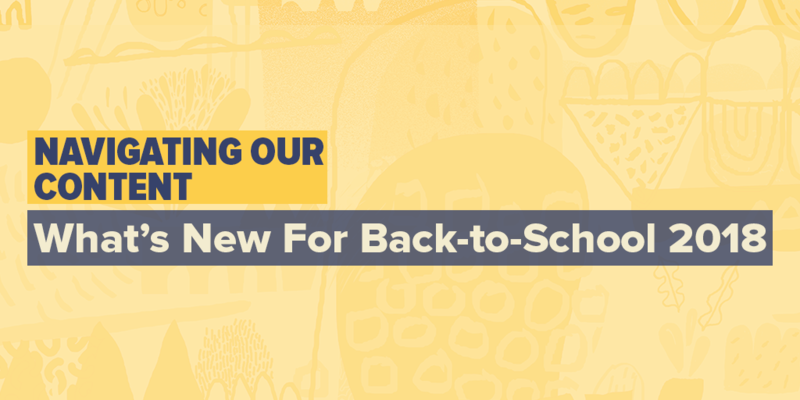 Now, Learning List subscribers can see the reviews of Flocabulary’s content, as well as our alignment to the Texas Essential Knowledge and Skills (TEKS). 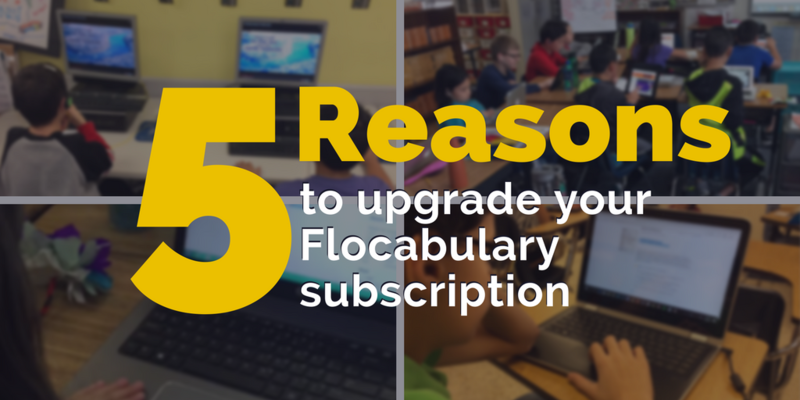 Learn more about Learning List’s Flocabulary reviews on their blog. 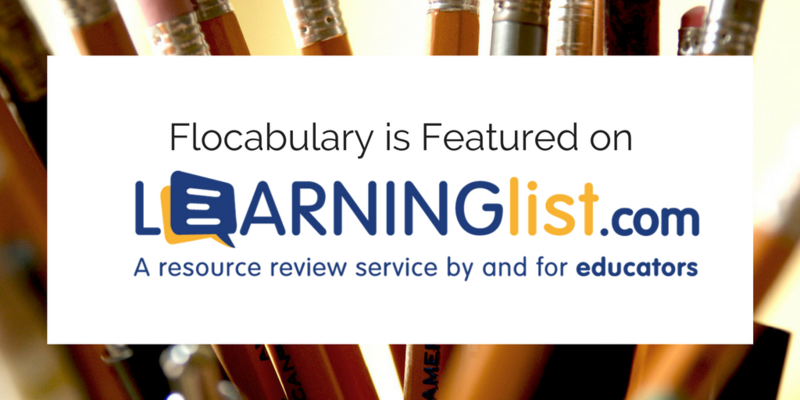 Learning List provides independent reviews of K-12 instructional materials and online courses. To see Learning List’s professional reviews and alignment reports for our products, go to Learninglist.com. Image credit: “Pencils” by Jameziecakes on Flickr is licensed under CC BY 2.0.